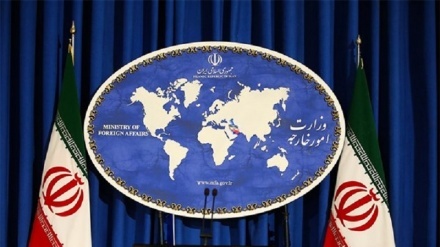 Iran Press/Europe: In the statement on Monday the European Union expressed its resolute commitment to and continued support for the Iran nuclear deal, known as the Joint Comprehensive Plan of Action (JCPOA). The EU also welcomed Iran's continued full and effective implementation of its nuclear-related commitments, as confirmed by the International Atomic Energy Agency (IAEA) in thirteen consecutive reports, including in its latest quarterly report, issued in November 2018. In the statement the EU recognised that lifting of sanctions constitutes an essential part of the JCPOA and expressed deep regret about the fact that US had re-imposed unilateral sanctions on Iran. The statement also emphasised the European Union's efforts to preserve economic and wider benefits for Iran as foreseen by the JCPOA. 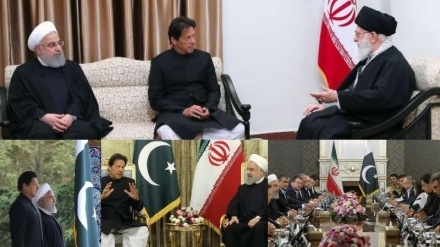 The statement also referred to an initiative by France, Germany and the United Kingdom, to operationalise the Special Purpose Vehicle (SPV), which has now been registered as a private entity, with a view to providing a positive impact on trade and economic relations with Iran. 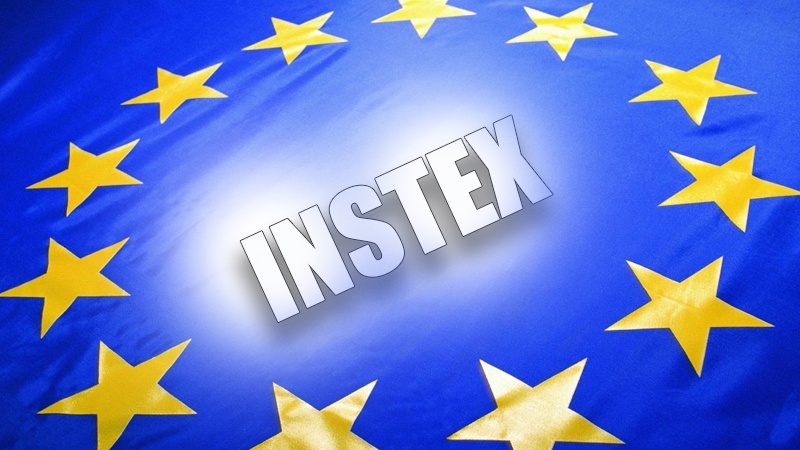 The statement said the Special Purpose Vehicle, known as INSTEX (Instrument in Support of Trade Exchanges) will support European economic operators engaged in legitimate trade with Iran, in accordance with EU law and with UN Security Council resolution 2231. However, the EU whilst opposing US exit from JCPOA, backed America's other claims against Iran. 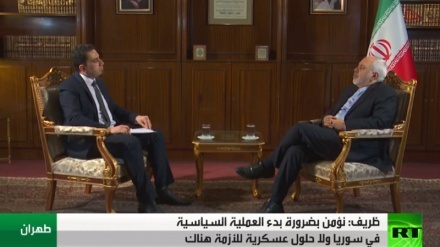 The EU expressed concern at the growing tensions in the region and Iran's alleged role in this context. The EU claimed Iran provides military, financial and political support to non-state actors in countries such as Syria and Lebanon. The EU also expressed 'grave concerns' regarding Iran's ballistic missile activity and claimed this activity is inconsistent with UN Security Council resolution 2231. 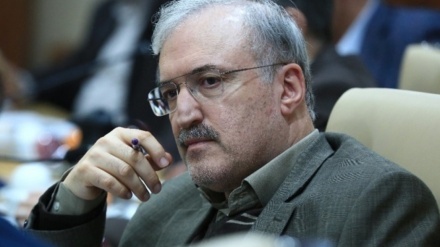 Iran, however, rejects the EU assertion, saying resolution 2231 does not say anything, or put any restrictions on Iran's ballistic missile activities. Iran has always assured the international community that its missile programme is purely defensive in nature. The EU also expressed concern about the human rights situation in Iran, and concern about application of the death penalty in Iran to drugs and narcotics traffickers. 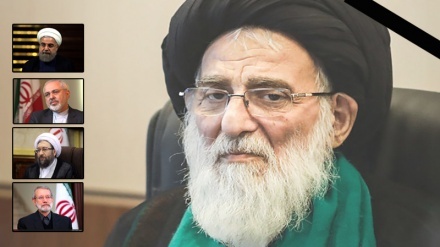 Meanwhile, Iran's Judiciary Chief Ayatollah Sadeq Amoli Larijani has said the Islamic Republic will never give in to humiliating conditions set by Europe for the enforcement of its new non-dollar mechanism aimed at facilitating trade with the Islamic Republic. 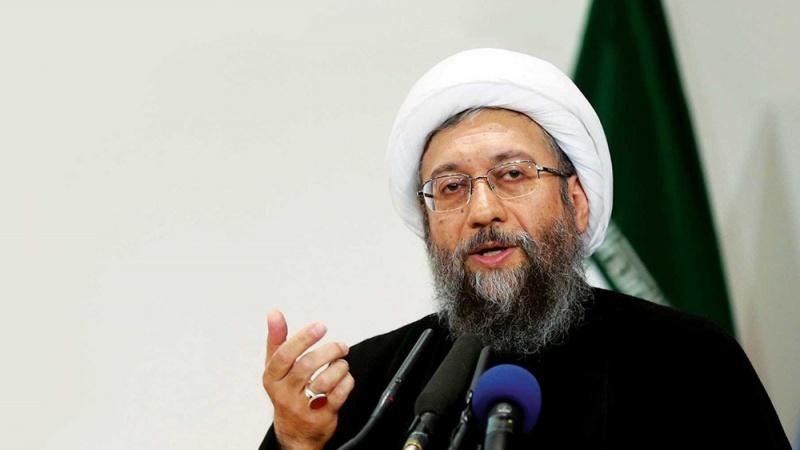 Iran's Judiciary chief added: “European countries, which had promised to remain committed to Iran's nuclear deal after the US withdrawal from it, have now restricted their efforts to INSTEX and have reportedly set two strange conditions for it to become effective." 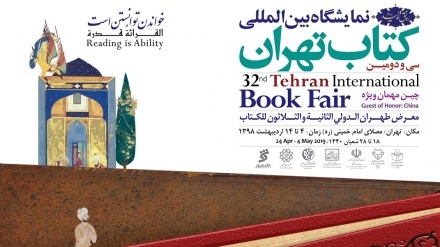 Amoli Larijani added: "They have asked Iran to join the FATF (the Financial Action Task Force) and start negotiations over its missile program, before INSTEX enters into force." 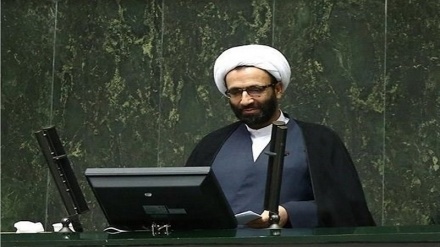 These [European] countries must know that the Islamic Republic of Iran will by no means accept these humiliating conditions and will not give in to any demand in return for a small opening [in sanctions] like INSTEX,” Amoli Larijani emphasized. Following months-long preparations, the foreign ministers of France, Germany and Britain finally unveiled a trade mechanism with Tehran, officially called the Instrument in Support of Trade Exchanges (INSTEX), after a summit in Bucharest, Romania last Thursday (31 January 2018).